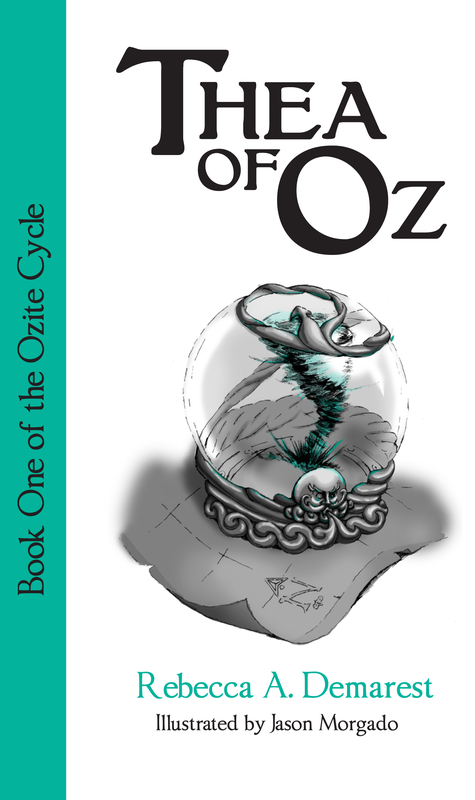 Thea of Oz is the first novella in the five-part Ozite cycle, illustrated by Jason Morgado, and is available for sale in full color paperback for $9.99 and as an eBook for $2.99. See below for purchase links. There are four more novellas planned to complete the cycle, following Thea through the four countries of Oz as she uncovers a vast conspiracy that strikes at the very heart of the fairies. 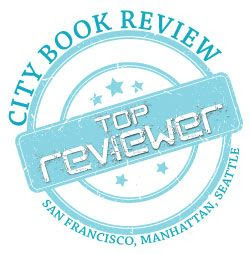 To purchase Thea of Oz, follow your preferred link below.